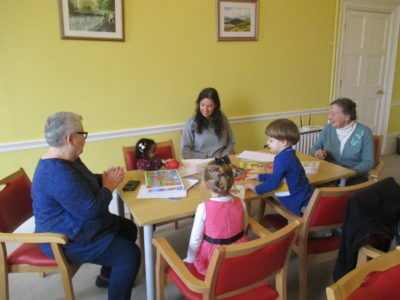 Ozanam Community Programmes and Groups. Includes ARG and Mens group. 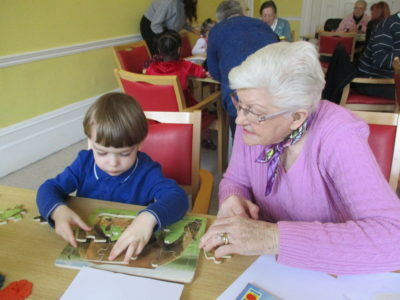 ‘On Wed 13th of February, the Koala preschool class met with some members of the Active Retirement Group. 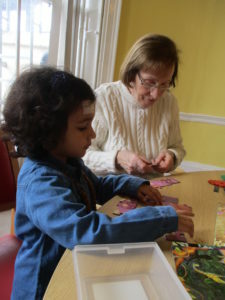 We spent some time drawing pictures, reading and making jigsaws while also making new friends! 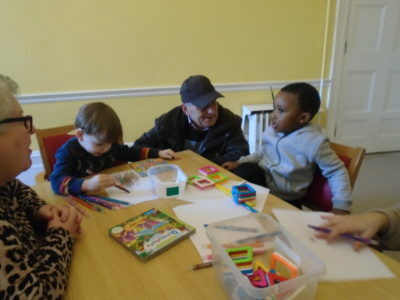 The children really enjoyed having their new friends chat with them and help them with their pictures and games. 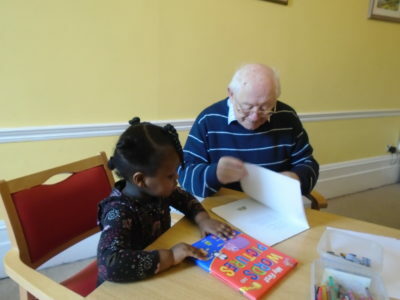 This is a lovely opportunity for our youngest children to mix with some of our older members who have so much to offer. 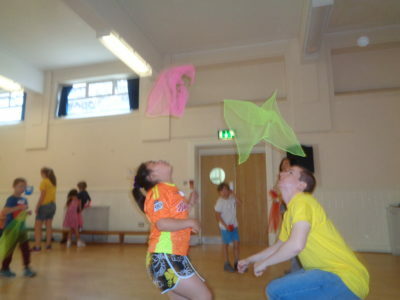 This year we had 236 children and young people engage in all of our summer projects. The last day of the project is always bittersweet and this yearwas no different. We had tears and hugs. Children pleading to come back…. Parents lining up to inquire about the registration day for our youth programmes. As short as the summer is, it makes an enormous impact on the children and the holidays we are able to give them. The handmade thank you cards from the children will surely make it to the volunteers’ memory boxes for a very long time. As we were about to close the side door for One last time, we noticed that one of the children stayed back with his mum after everyone left, crying his little heart out. When we asked them what was going on they told us that he was crying because he didn’t want to lose all the new friends he had made in this two weeks. It is at times like this that we get to fully appreciate the impact the summer project has on the children’s life. 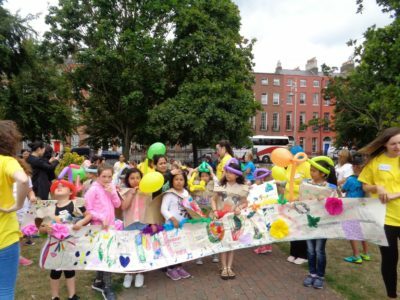 In many ways, the Summer Project brings the whole community around Ozanam House together for the duration of the summer to make a difference in the children and young people’s lives. 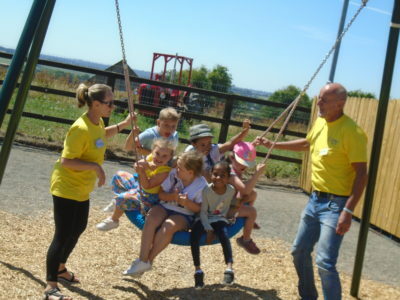 All this is only possible with the huge contribution and dedication from our volunteers who take time out from their summer holidays and help us make the children’s Summer happen. This year was amazing, we engaged 61 volunteers, 38 of whom came to the centre for the first time, all contributing to a truly incredible summer. 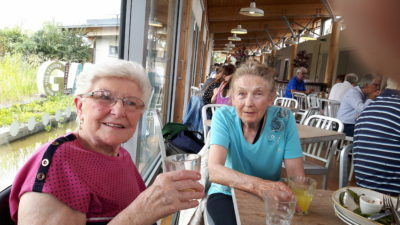 The weather was very kind on our days out – except for the first trip when it was really hot, the temperature was very pleasant. 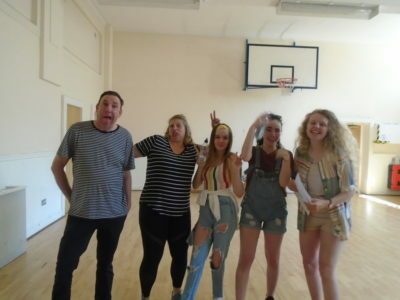 The general atmosphere in the group is very pleasant and positive – appreciatively making the best of everything that comes their way and set out with an intention to enjoy the day and have fun. 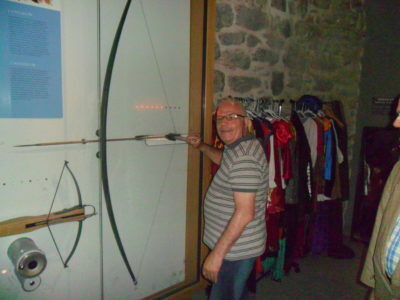 Our bus driver – Liam – was so pleasant and so helpful – above and beyond the call of duty. He knows the group very well at this stage and they think the world of him. Food and service were always excellent. 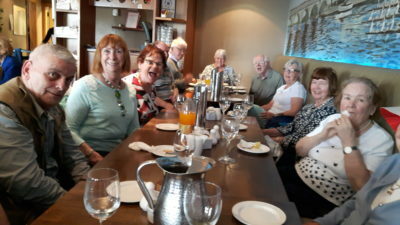 Having a good meal out is very important for members and really makes it a good day out. 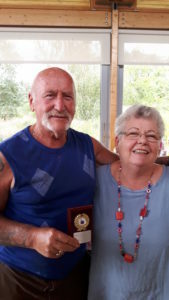 The summer Outings Programme is a key aspect in the overall personal development of the members in the Men’s Group at Ozanam House. 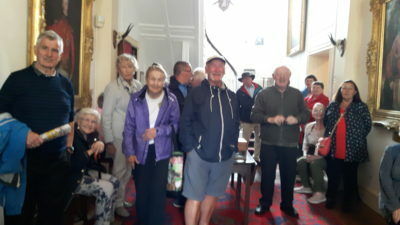 Members gain educational, social, historical, physical and cultural skills by attending the programme which is an extension of the weekly club they attend. 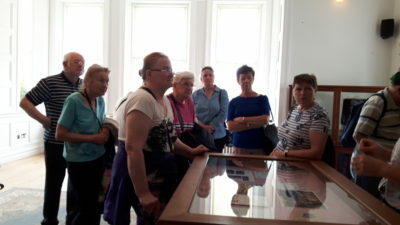 The men are very interested in Irish history, a fact they shared with us on an earlier outing to Kilmainham Gaol. 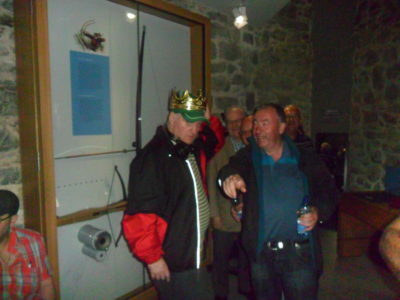 We therefore decided to bring the men on trips with substantial Irish cultural and historical significance. 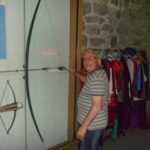 It worked very well as the tours were in chronological order, starting with the earliest rebellions of the 15th century and continuing up until the rising in 1916. 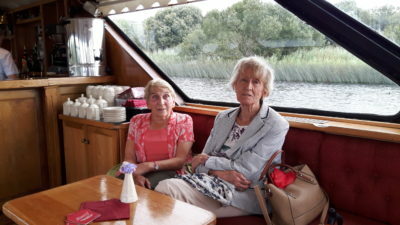 The summer programme began with a trip to Athlone Castle, followed by trips to Meath, Wexford, Kildare, Wicklow and Cavan. It culminated with a trip to the Padraig Pearse Museum which brought everything together very nicely. Some of the guys spoke about how important the trips were to them and that it would have been a long and lonely summer for them if the trips were not on. That highlights how vital the Men’s Group is to its members. It is, in essence, their family and they enjoy being a part of it. 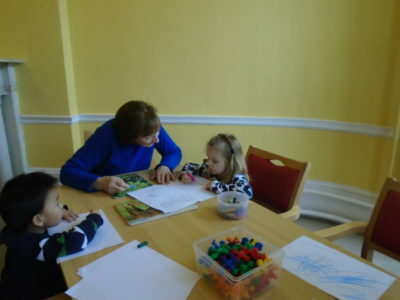 Ozanam House Childcare Centre has had a very busy summer. 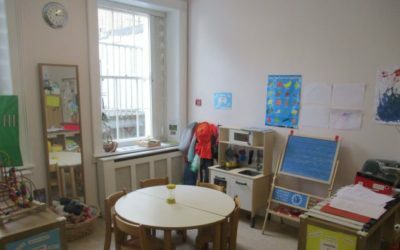 The childcare centre staff are delighted with the result of our makeover during the summer months. 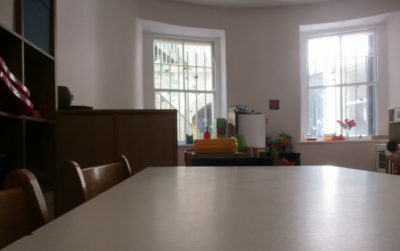 With new flooring, furniture and a fresh lick of paint the classrooms are looking bright and fresh and are an inviting space for the preschool and afterschool children to spend time learning and exploring. 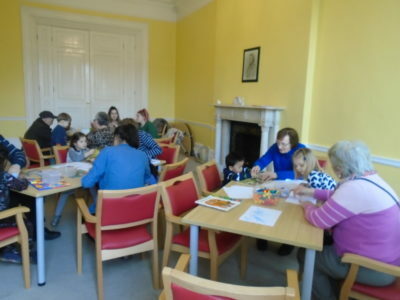 While the centre was busy having a makeover the children were equally as busy having fun, the pre-schoolers enjoyed trips to Wooly Wards Farm, Imaginosity, Malahide Castle and Howth beach while the afterschoolers went swimming in a local pool and enjoyed trips to St Annes Park and the Phoenix Park. 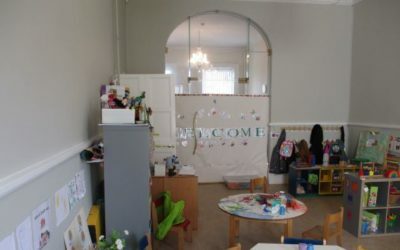 We are now settled back into our new term, we have welcomed some new preschool and afterschool children and look forward to welcoming more to our new and improved centre. Every year during the summer months, the active retirement group holds a Bowling League. As is tradition, the trophies were presented on the last day of the Summer Project after lunch. 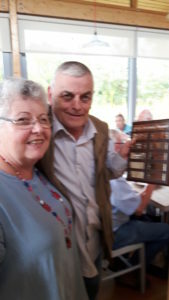 John Huff was the overall winner. Michael Domican took second place and Eileen Quinn was third. 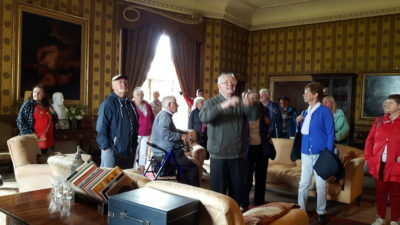 The Active Retirement Group recently visited the Airfield Estate. We all met early in the morning to get the Luas from Parnell Street to Dundrum. Airfield is a short five minute walk from Dundrum. We started the day collecting eggs and then went to watch the milking of the jersey cows. Following our mid-morning cuppa, we joined the tour of the house and the cars. 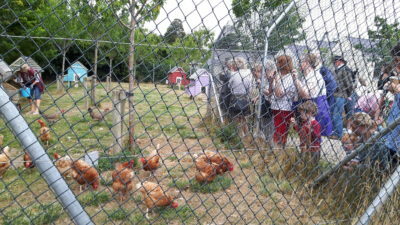 We had wonderful walks around the spectacular urban farm and hung out with the goats and the cows. 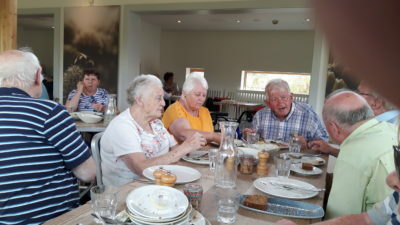 It was a wonderful day out and we had our lunch in the Overend Kitchen which cooks fresh organic produce from the farm. 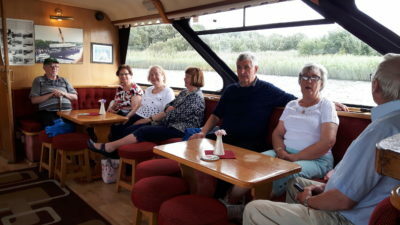 Active Retirement Group on the Shannon! 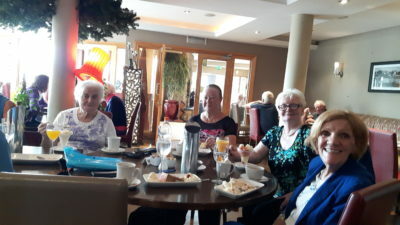 The Active Retirement Group have spent the summer visiting some amazing places and having some great days out, enjoying the sun and each others company. 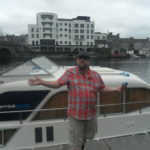 One of the highlights was a day trip on the Shannon. 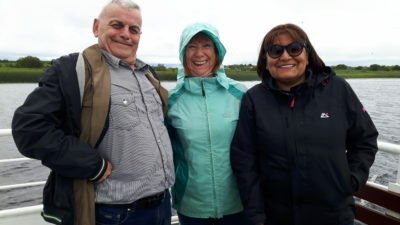 On 20th July, we had an early morning start for our outing to the West – visiting Strokestown House and Carrick on Shannon. After a welcome cuppa and snack upon arrival in Strokestown, we had a very informative and engaging tour of the House and the Famine Museum. 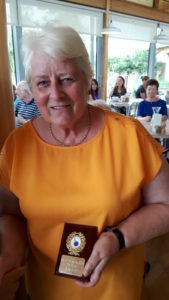 Following our drive to Carrick on Shannon, we had a wonderful lunch in Cryans Hotel. 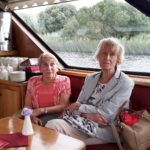 Our day ended with a leisurely and relaxing cruise on the Shannon with the Moon River Cruise during which we were entertained with music and jokes.